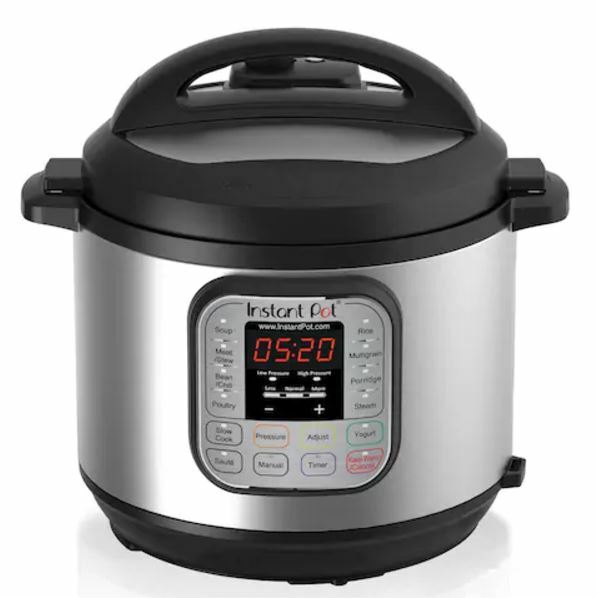 Head over to Kohl's online where you can cash in on these HOT Instant Pot deals! Final Price: $48.99 shipped + Earn $10 in Kohl's Cash! -Note that you will earn $10 in Kohl's cash even though your total is not quite at the $50 mark. Final Price: $69.99 shipped + Earn $10 in Kohl's Cash! Final Price: $90.99 shipped + Earn $10 in Kohl's Cash! If you're not a cardholder use the coupon code: BIGSAVINGS in place of the code: LOVE30 to save 15% or save 20% on your $100+ purchases.